The Ernest Hemingway we meet in The Paris Wife—through Hadley's eyes—is in many ways different from the ways we imagine him when faced with the largeness of his later persona. What do you see as his character strengths? Can you see what Hadley saw in him? In The Paris Wife , when Ernest receives his contract for In Our Time, Hadley says, "He would never again be unknown. We would never again be this happy." How did fame affect Ernest and his relationship with Hadley? 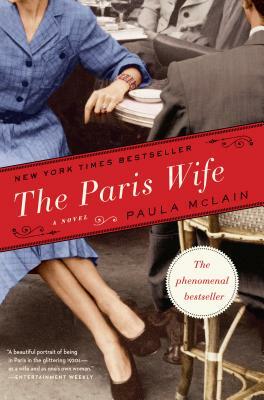 How does the time and place—Paris in the 20's—affect Ernest and Hadley's marriage? What impact does the war, for instance, have on the choices and behavior of the expatriate artists surrounding the Hemingways? Do you see Ernest changing in response to the world around him? How, and how does Hadley feel about those changes?